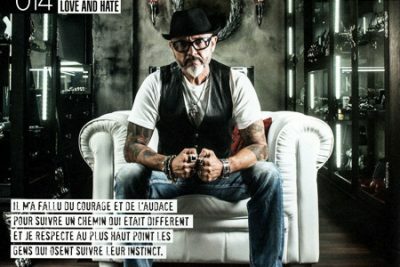 Do you want to talk about SoulFetish and our designer Thierry Martino? – Use our blog articles about Thierry Martino and SoulFetish, or Harley-Davidson® Jewelry. We put some white, die-cut pictures, that might be easier to use for print. You can also use visual materials on the website, but, anyway, before using any picture, please contact us ! We’ll make sure to give you an answer as soon as we can!